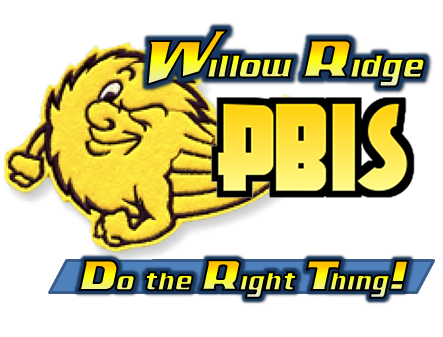 and the PBIS related accomplishments of our students and staff at Willow Ridge . and provides ample opportunities to succeed academically and behaviorally." to add more content over the coming months!